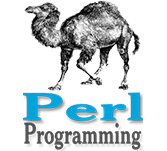 What is Perl if Statement? What is its function? 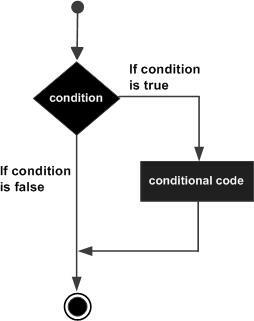 A Perl if statement consists of a boolean expression that is two conditions followed by one or more statements. If the boolean expression evaluates to true then the block of code inside the if statement will be executed. If boolean expression evaluates to false then the first set of code after the end of the if statement (after the closing curly brace) will be executed.